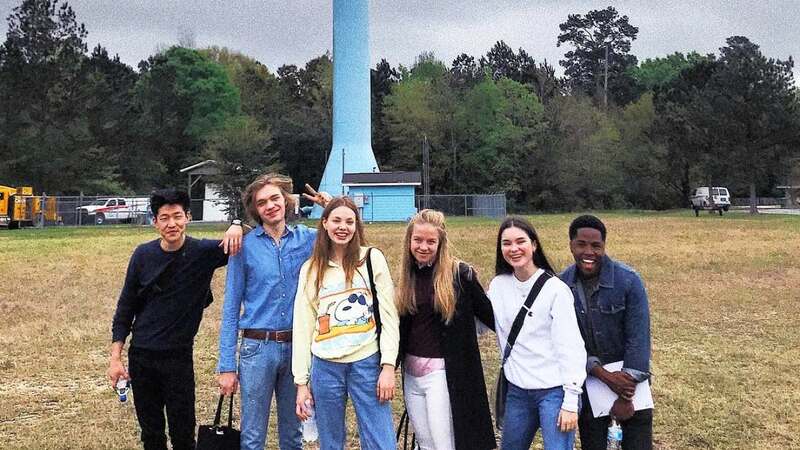 Denny Love, Jay Lee, Landry Bender, Sofia Vassilieva, Uriah Shelton and Jordan Connor are set to co-star in Hulu's limited series, "Looking For Alaska." 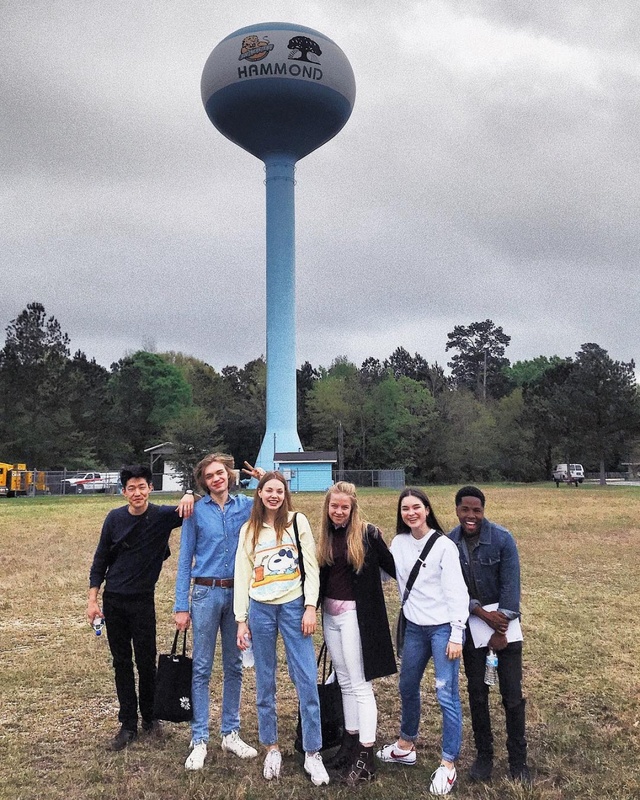 Also featuring Kristine Froseth and Charlie Plummer, the eight-part drama is an adaptation of John Green's novel of the same name. The streaming service announced last May it had green-lit the project. Sarah Adina Smith -- whose credits include "Hanna" and "Legion" -- will direct the pilot for the show. "It is told through the eyes of teenager Miles 'Pudge' Halter (Plummer,) as he enrolls in boarding school to try to gain a deeper perspective on life," a press release said. "He falls in love with a girl, Alaska Young (Froseth,) and after her unexpected death, he and his close friends attempt to uncover the truth behind her death and make sense of it."